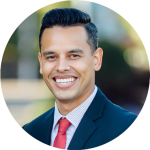 by George Herrera, Realtor, Co-Owner, and Listing Specialist of the Queens Home Team at Keller Williams Realty. Welcome to your new Coop at the Hamilton Cooperative in the heart of Forest Hills, Queens. This unit is located in one of the most sought after buildings in the neighborhood and being right off of 67th Rd & Yellowstone Blvd places you right where you need to be for all conveniences that make life in Forest Hills so wonderful. Transportation is everything so relax knowing that you are within a quarter mile of the M&R trains at 67th Ave, and only a half mile from the LIRR, E, F, M, & R trains at 71st & Continental. A walk down Yellowstone Blvd takes you right in to Yellowstone Municipal Park where you can enjoy nearly two acres of lush greenery and recreational space. Continue strolling and you will eventually run into Austin St which offers all of the shopping, entertainment, and restaurants you could ask for. Included on Austin St is the brand new Target store which just opened up in place of the old Barnes & Nobles store. With all of the conveniences nearby, it’s no wonder why this area boasts a 92 walkscore. As for the apt itself, it is a top floor corner unit featuring a rare two bedrooms/two bathrooms inside of approximately 1,100 sq ft of living space. The apt is very well maintained, and ready to move in to. Upon walking into the unit, you notice a coat closet straight ahead, and a dining room to your right. While standing in the dining room, you can see the living room directly in front of you, and the full eat in kitchen to your right. All rooms have clear separation which is nice for entertaining purposes. As you walk towards the bedrooms, you will notice the shared bathroom as well as hallway closet space. Enter in to the first bedroom and you’ll quickly notice that it is very large. The second bedroom also is very spacious, and features the bonus bathroom as part of it. The second bathroom connected to the master bedroom is a three fixture bathroom with a toilet, sink, and stand up shower. Over 10 windows provide plenty of light throughout the day and the condition of the unit is ready for move in. Mid century bathrooms and hardwood floors complete the unique and distinct character of this Coop. 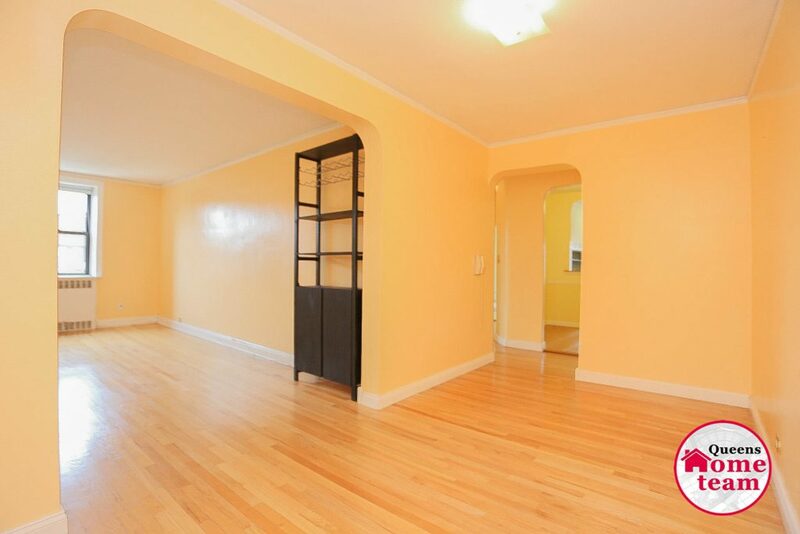 Enjoy the views, space, and location of this 2 BR/2 BTH Hamilton Coop in Forest Hills NY. 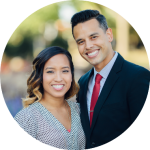 Blog & site courtesy of George and Abigail Herrera with the Queens Home Team at Keller Williams Realty Landmark II.